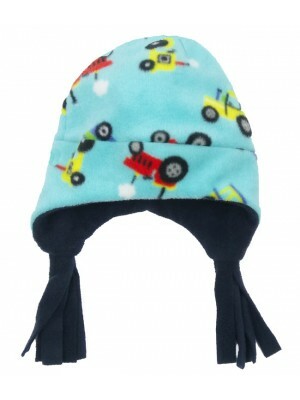 A truely cuddly winter hat to keep the head and ears snuggly. 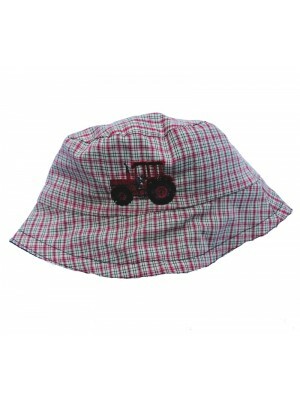 Fabric Content – 100% Polyester Ga..
A gorgeous soft and comfortable nordic hat made to keep the ears warm with a lovely pink fringed tri..
Beautiful summer shorts, completely reversible with a soft elasticated waist. 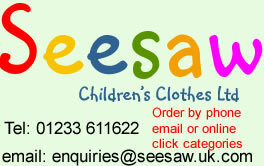 Fabric ..
2 cute little pinafore dresses at a fantastic price. 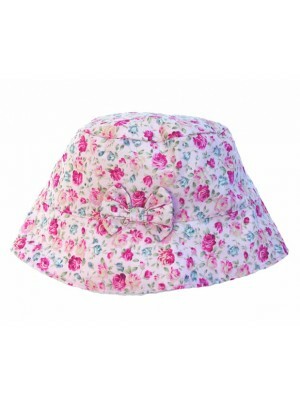 We have a selection of colours and design..
A lovely fresh cotton reversible sun hat ideal for any little girl and matches perfectly with our Li..
A beautiful reversible dress with a tropical lilac floral print on one side and lilac stars on the o..
Gorgeous cropped trousers for the sunny days to come in a crisp cotton stripe with a plain denim cot..
A mass of flowers on a cotton print one side and a cerise needle cord on the reverse. 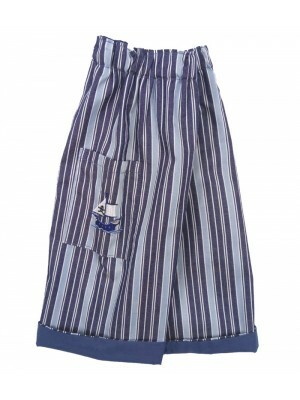 Pop..
A set of 2 pairs of reversible cropped trousers. These are a fantastic price because the fabri..
A fine needlecord lining with a cotton print on the outside with a pretty bow on the front. 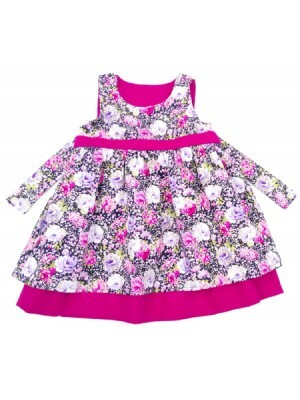 Fabri..
Our Amelia pinafore dress will brighten up any dull day. A soft and pretty needlecord on one s..
Reversible winter dress with a navy needlecord on one side and a tartan on the other - popper openin..
A cute little washable reversible cotton hat with a cream flowers on one side and a turquoise print ..
A needlecord and cotton reversible pinafore dress with popper openings at the shoulder (we may have ..
A pair of 100% cotton reversible trousers with an soft elasticated waist. Fabric Content – 100% C..